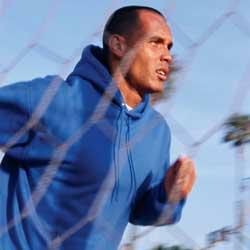 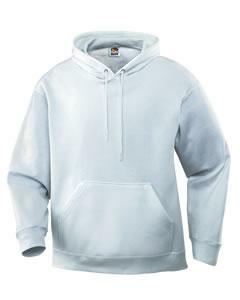 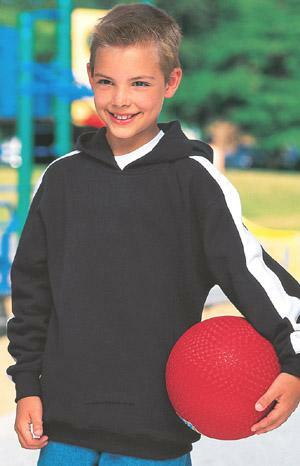 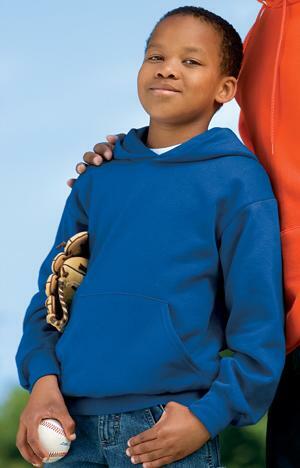 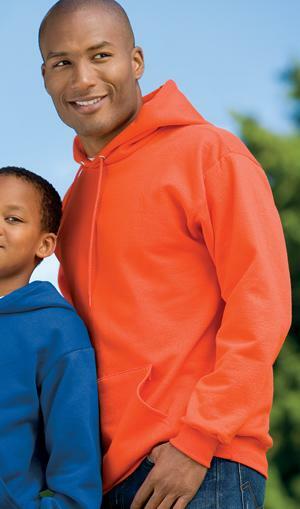 90/10 cotton poly 10-ounce PrintPro XP fleece, two-panel hood with contrast jersey lining, self-fabric bottom band, V-inset, coverseamed waistband, muff pocket, set-in sleeves. 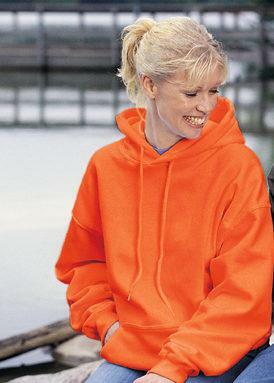 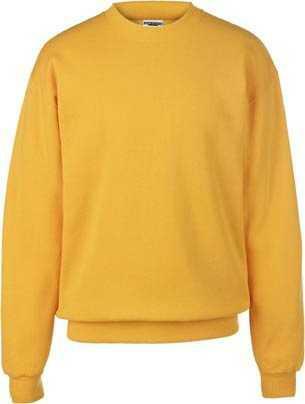 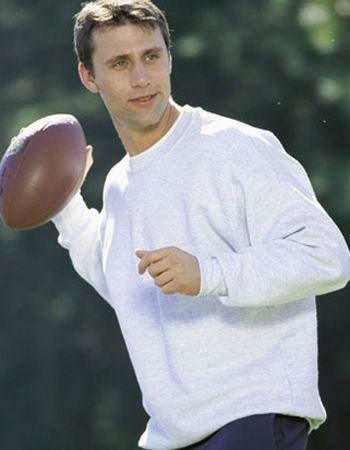 68% cotton/32% polyester fleece (athletic heather 90% cotton/10% polyester) 9 oz., combed for extra softness, cover seamed double-needle stitching, set-in sleeves, ribbed cuffs and waistband, front muff pockets, matching draw-cord, single-ply hood, hits above hip. 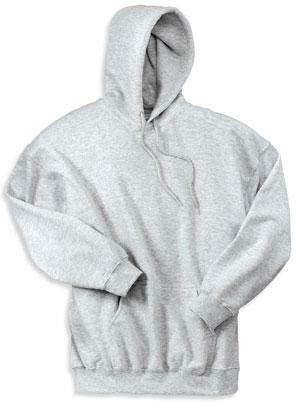 9.7 oz. 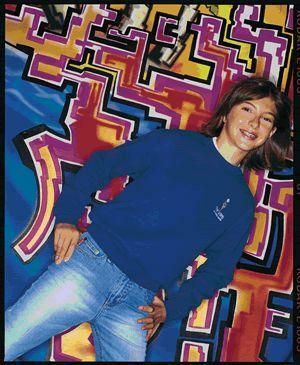 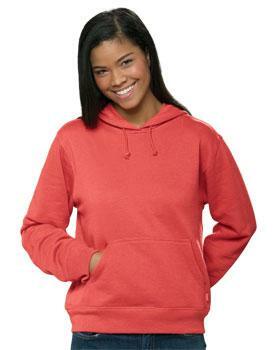 90% cotton, 10% polyester fleece. 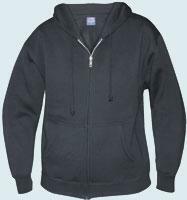 2x1 rib with Lycra-spandex trim; woven tape across back neck; contrast half-moon facing at back neck; V-notch crew neck; contrast sleeve and side inserts; full athletic fit; embroidered "C" logo on left sleeve. 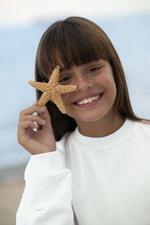 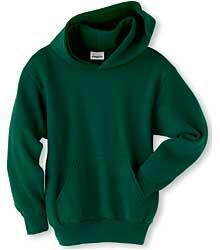 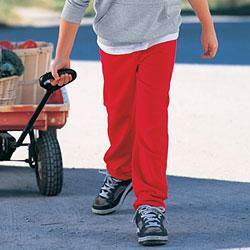 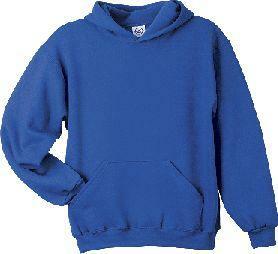 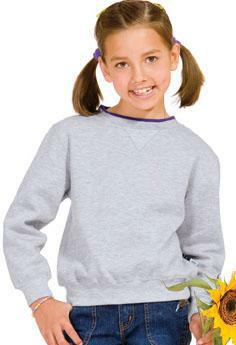 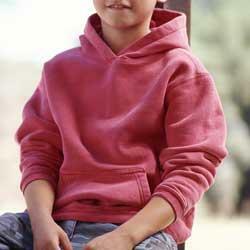 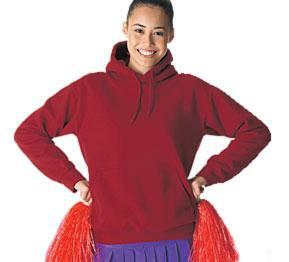 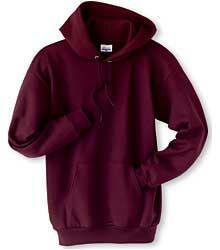 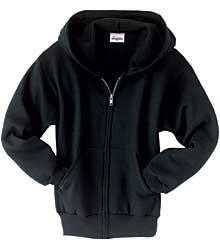 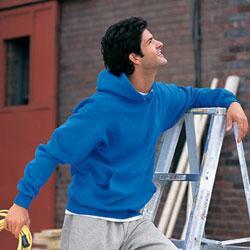 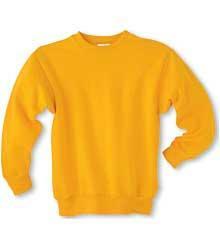 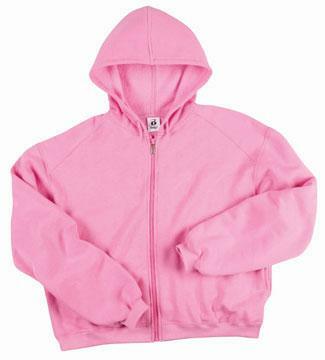 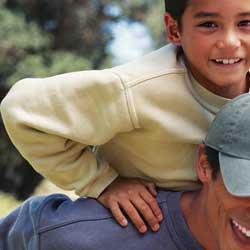 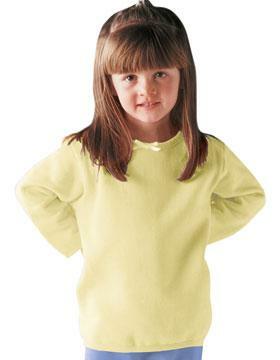 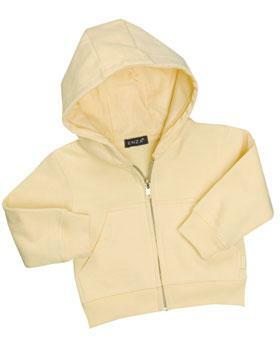 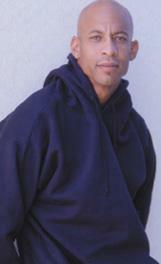 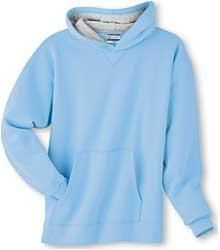 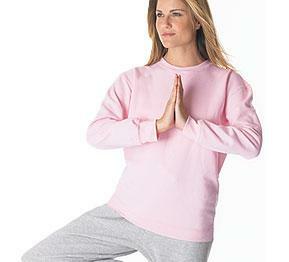 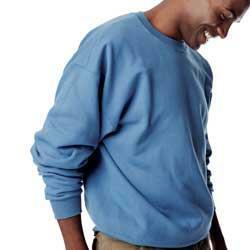 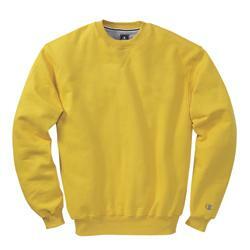 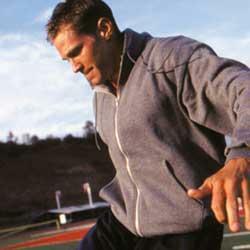 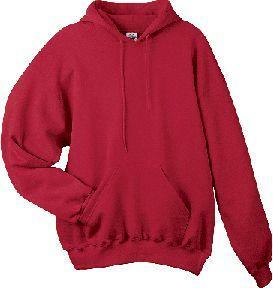 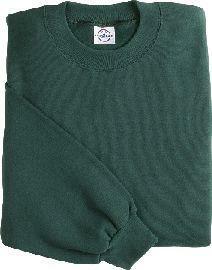 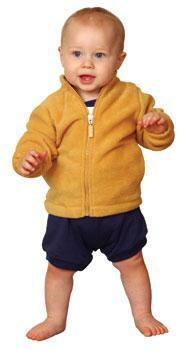 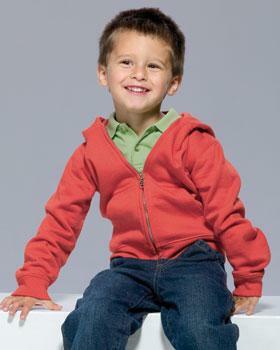 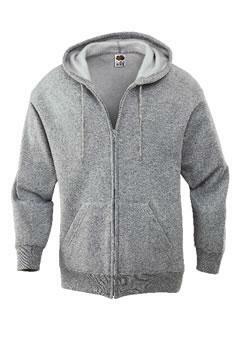 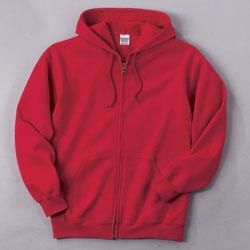 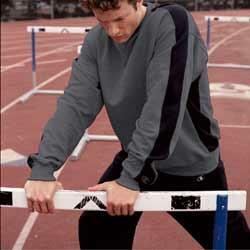 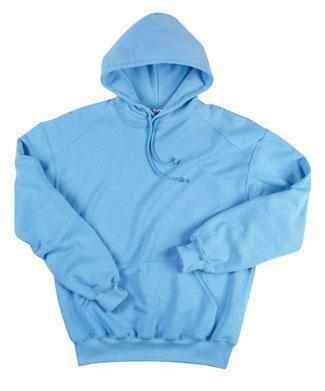 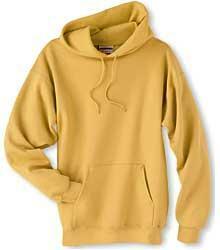 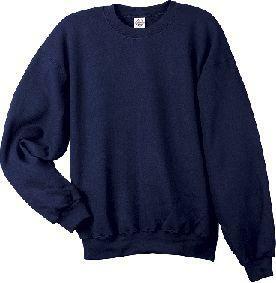 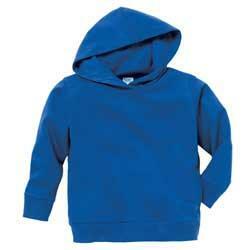 9.7 oz., 90% cotton, 10% polyester fleece. 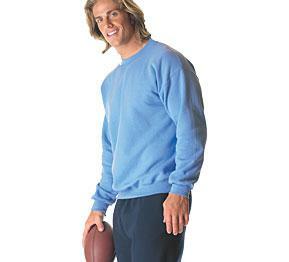 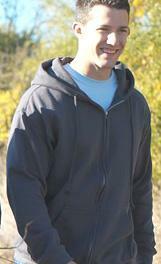 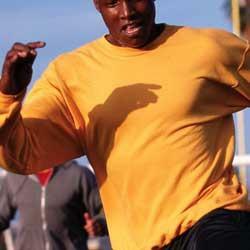 2xl rib with Lycra-spandex trim; woven tape across back neck; contrast half-moon facing at back neck; V-notch crew neck; full athletic fit; embroidered "C" logo on left sleeve.